Food blogger Sonnet Lauberth featured Natural Calm in her For the Love of Food blog’s article, Top 7 Healthy Traveling Tips. 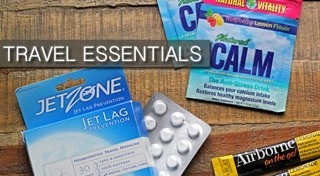 Natural Calm Anti-Stress Drink packets. 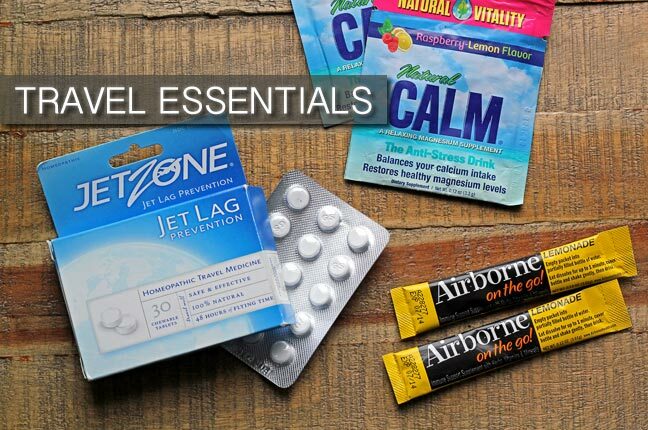 I’ve talked about the importance of magnesium supplements in another post and I found these individual packets were great for traveling and helping to reduce stress and fatigue during the trip."